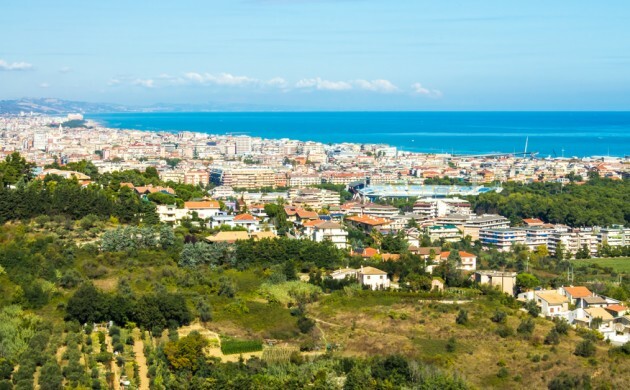 For the second year in a row, Italy finished on top of the list of favoured Danish summer holiday destinations, according to analysis by mobile phone service provider TDC. Monitoring the mobile phone data of its customers from weeks 27-30 (July 3-31), TDC found that 17 percent of Danes travelled to Italy for a period of at least four days. Germany came second with 14 percent followed by Spain with 13 percent. “As part of our mobile phone net operations, we register which nations the phones are in,” said Peter Trier Scheidt, the head of TDC. The destinations France (9 percent) and Sweden (8 percent) completed the top five, while Greece (6 percent), the UK (3 percent), Croatia (3 percent), Norway (3 percent) and Turkey (3 percent) completed the top 10. The top 10 was rather similar to last year, with the exception that Turkey slipped from 7th to 10th – due to the recent instability in the country – while Croatia is a newcomer. The US and Canada, 10th last year, dropped out of the top 10. The analysis is based on anonymous data from nearly 700,000 mobile phone customers.